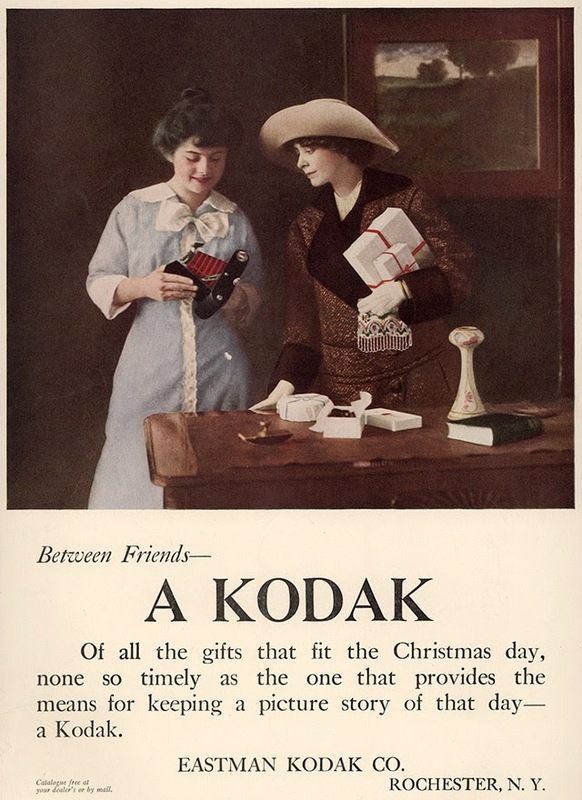 By far the most significant event in the history of amateur photography was the introduction of the Kodak #1 camera in 1888. 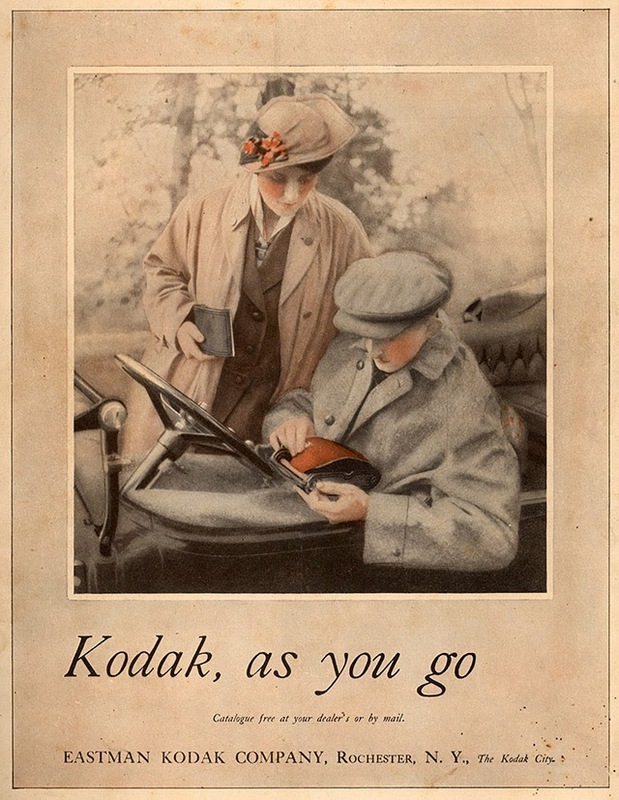 Invented and marketed by George Eastman (1854–1932), a former bank clerk from Rochester, New York, the Kodak was a simple box camera that came loaded with a 100-exposure roll of film. 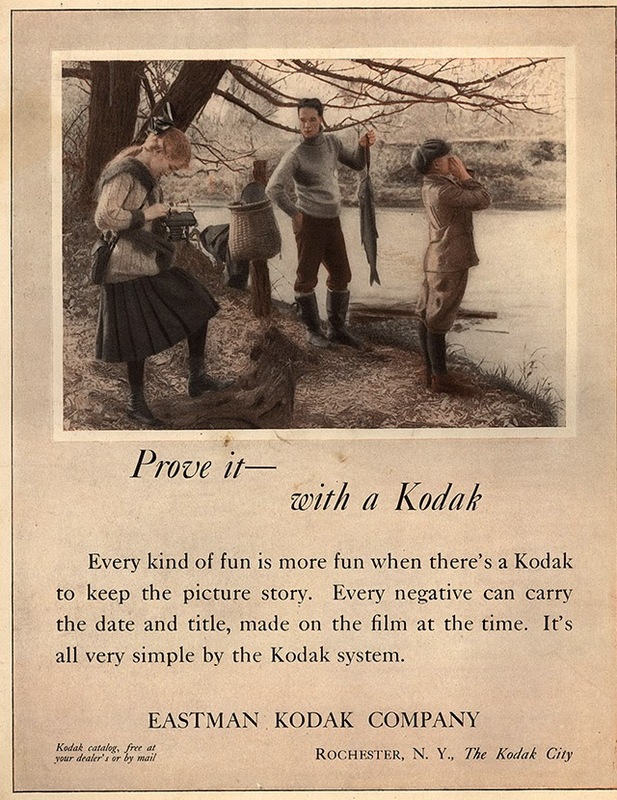 When the roll was finished, the entire machine was sent back to the factory in Rochester, where it was reloaded and returned to the customer while the first roll was being processed. 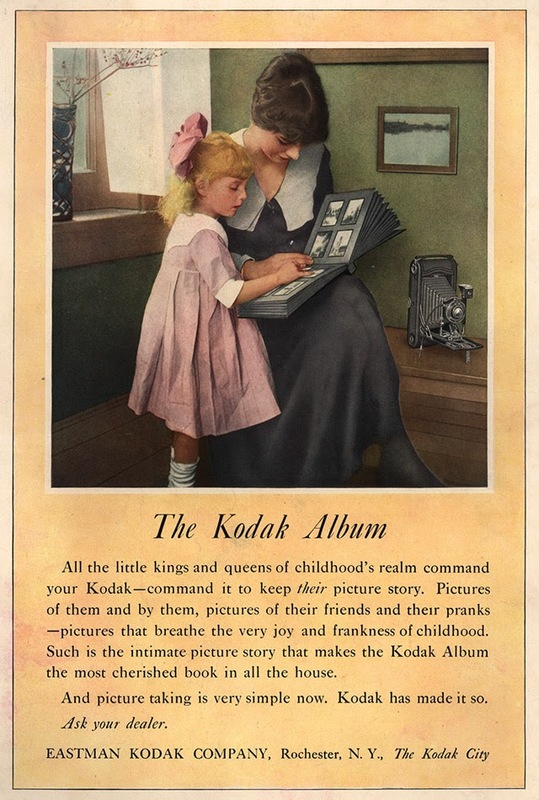 In February 1900, the first of the famous Brownie cameras was introduced. 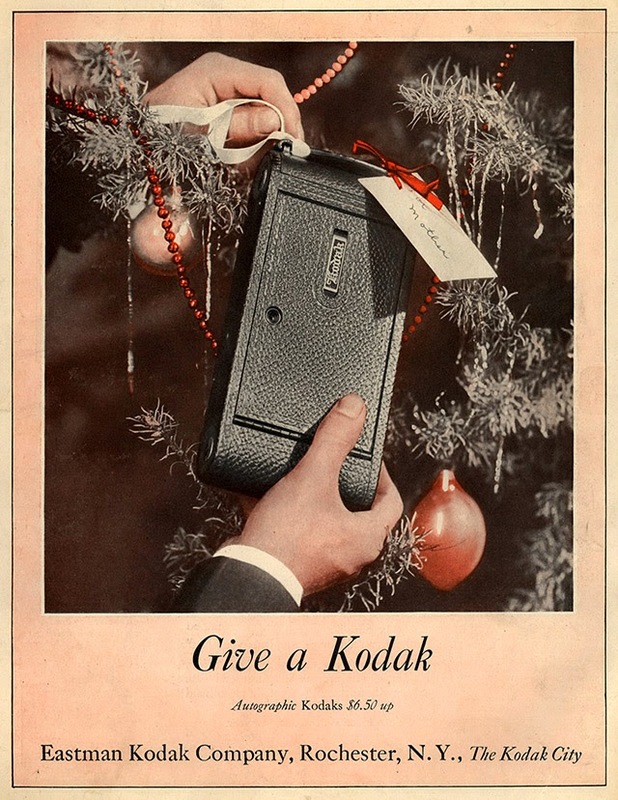 It sold for $1 and used film that sold for 15 cents a roll. 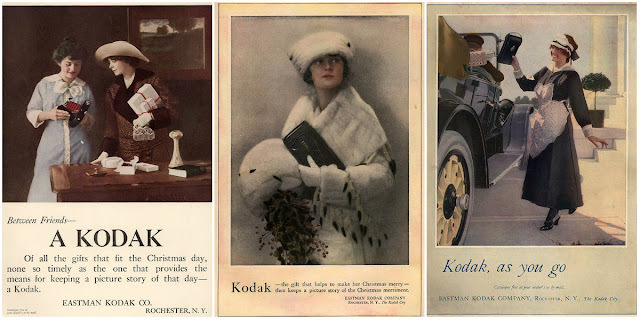 For the first time, the hobby of photography was within the financial reach of virtually everyone. 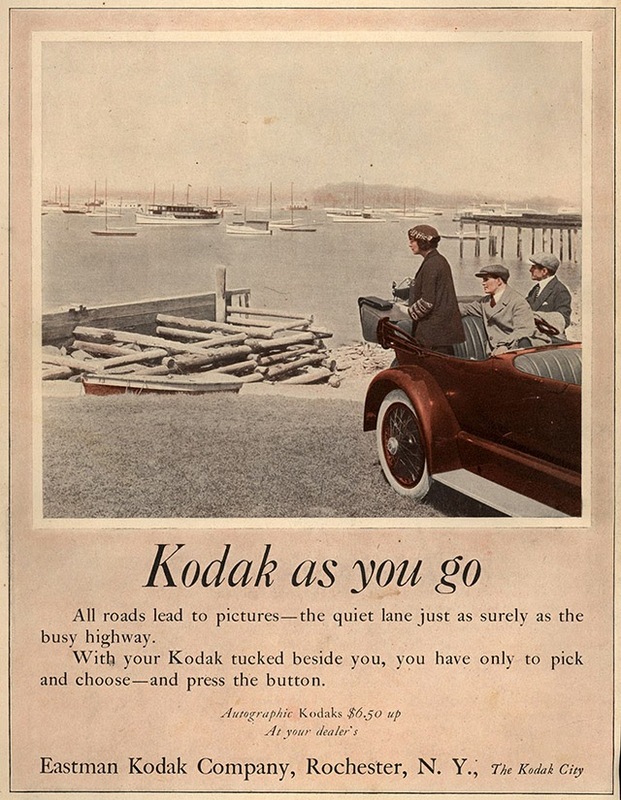 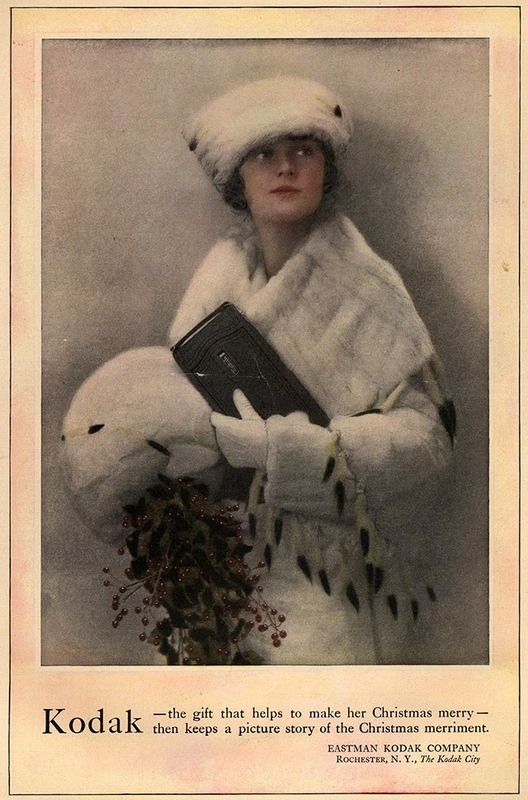 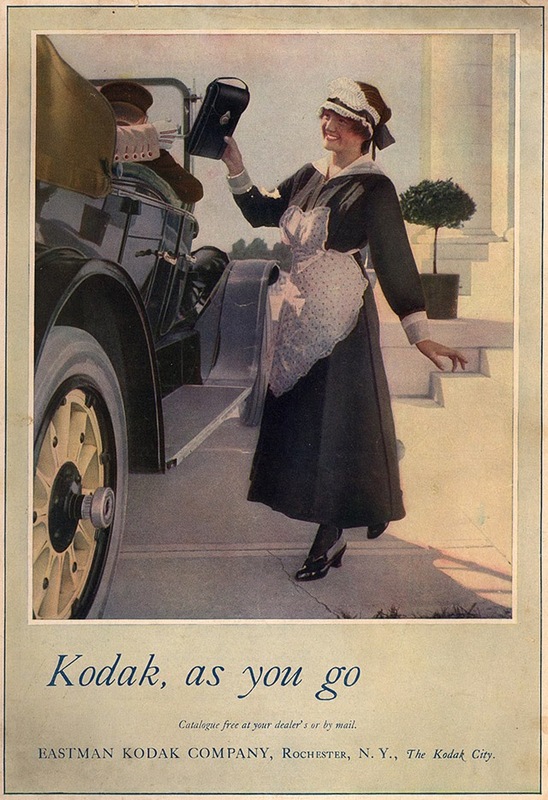 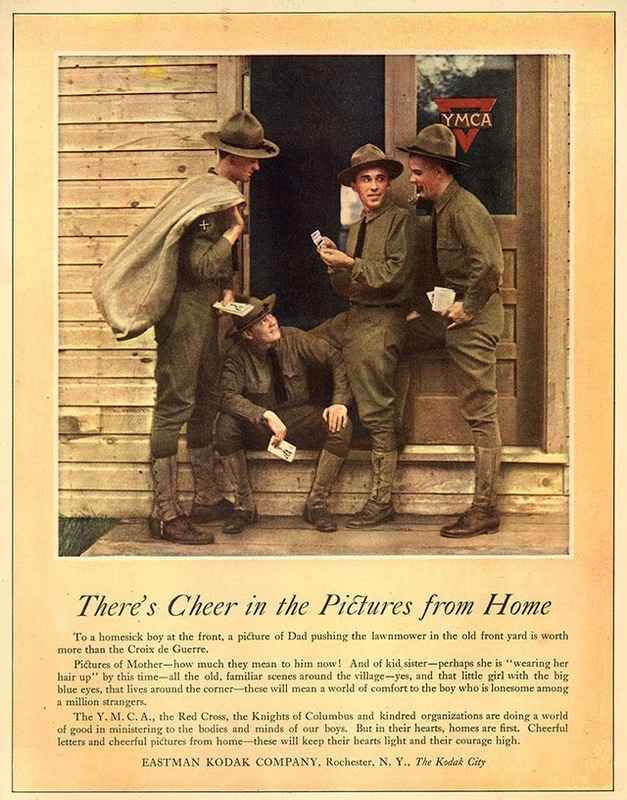 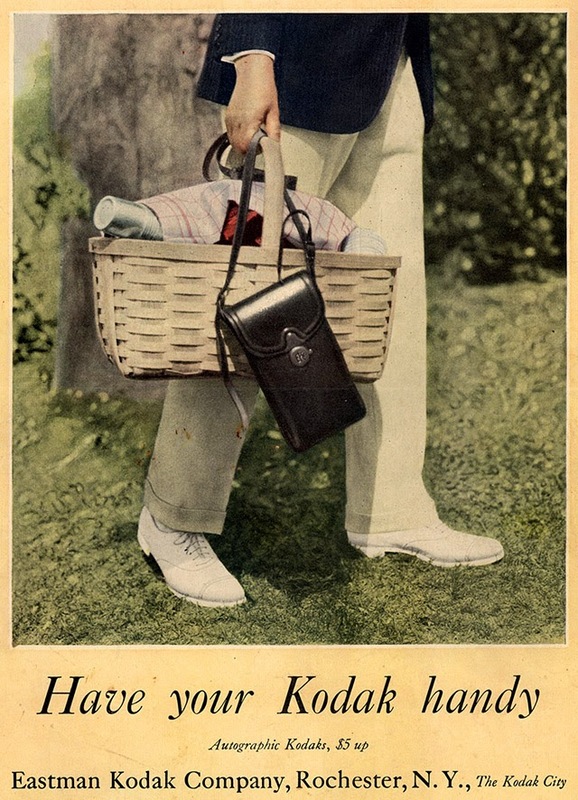 Below is a collection of 10 beautiful advertisements of the first Kodak Brownie cameras in the 1910s.